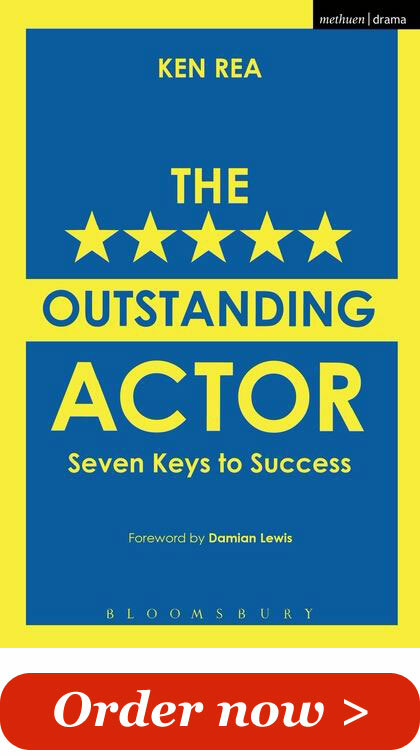 Ken's latest book, The Outstanding Actor: Seven Keys to Success explains how actors can do more exciting work and have a better career. 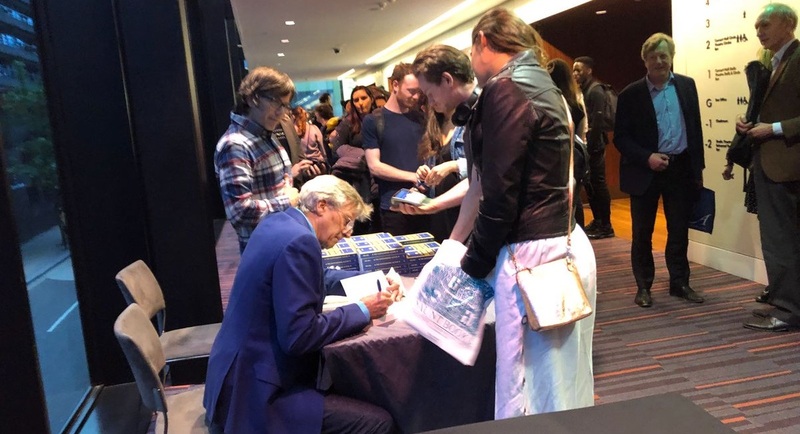 Drawing on Ken Rea's 40 years' teaching experience and research, as well as interviews with top actors and directors, The Outstanding Actor identifies seven key qualities that the most successful actors manifest, along with practical exercises that help nurture those qualities. Featuring contributions and insights from Ewan McGregor, Jude Law, Judi Dench, Damian Lewis, Al Pacino and many more, The Outstanding Actor gives techniques that you can immediately put into practice in rehearsals, classes, or private preparation. It also shows you how to increase the chances of having a more successful career. "This is a wonderful book with a unique take on how actors can get better and improve their chances of success. 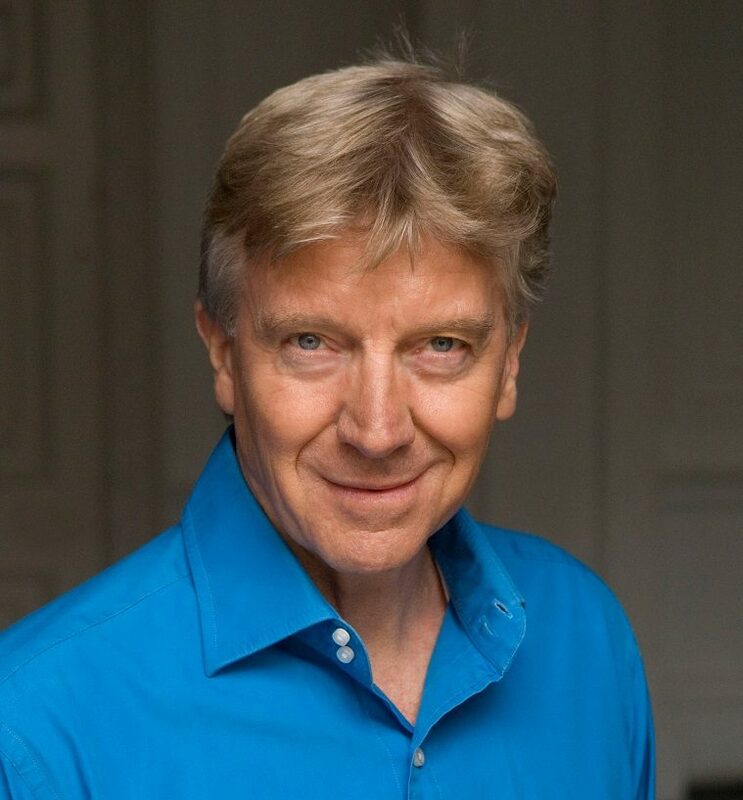 If we can all perform with half the warmth and generosity with which Ken has been teaching for the last 30 years, then we will have fulfilled our responsibility as story tellers and audiences all over the world are in for a real treat." Damian Lewis. "Ken's classes were some of the most interesting and diverse that I was lucky enough to attend in drama school. He opened the mind to what acting could be. There seemed no end to the possibilities, to the depth, only how far you were prepared to go." "Ken is one of the few truly great teachers I have ever had the pleasure of working with. As timeless as they are unique, his techniques for accessing character and unlocking performance are phenomenally effective." "The classes with Ken at Guildhall, I consider to be the most important part of the acting training. They are exercises in patience, unpredictability and encouraging students to make utter fools of themselves...Vital for any actor embarking on a life in the profession." "Ken taught us to be dangerous; to abandon any sense of failure and to take risks – that's where to find creativity. A lesson we can never stop learning." 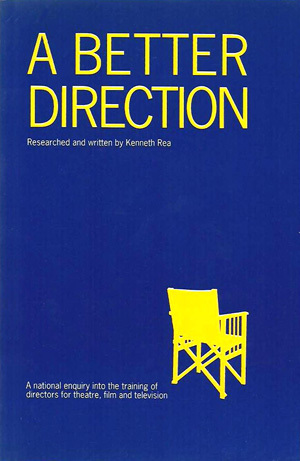 A Better Direction examines the training of directors in the UK. It is based on evidence collected from thousands of theatre and film professionals. Featuring interviews with top directors such as Sir Peter Hall, Peter Brook and Trevor Nunn, and actors such as Dame Judi Dench, Dame Peggy Ashcroft and Glenda Jackson, this book explores what constitutes good direction and lays out the range of skills a director needs and how these might be taught. 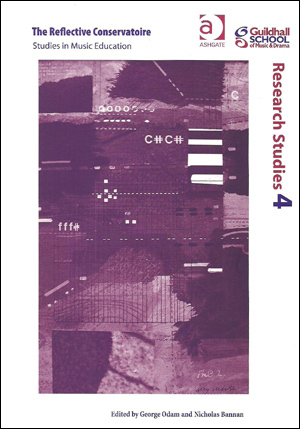 It is still used as a text book by universities including London University's Birkbeck College. Calouste Gulbenkian Foundation, London, 1989. Available from Amazon. What Makes an Audience Laugh?